This week on the podcast, we’ve got our CMOW episode for the month of July! Join Andrew and Ben as they discuss portions of Thessalonians, Timothy, Titus, and Philemon, touching on topics from prayer, faith vs. works, and many others. All that and more, this week, on the Sharpening Character Podcast! 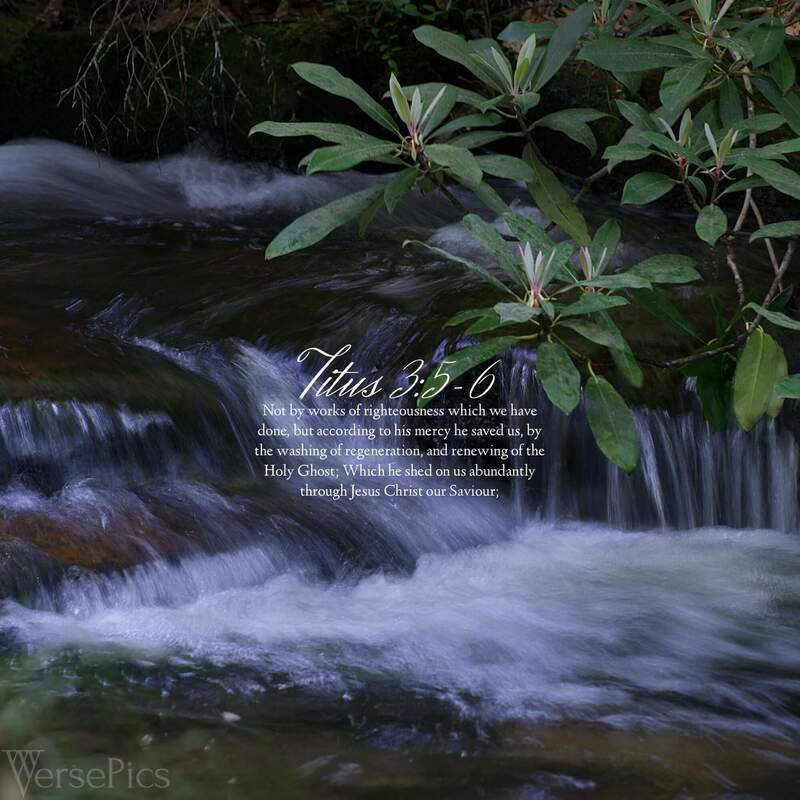 Don’t forget our VersePic for this week!